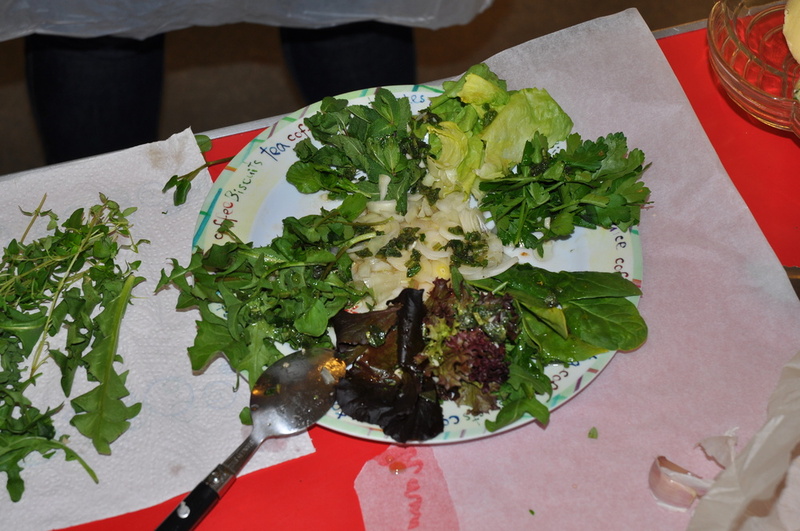 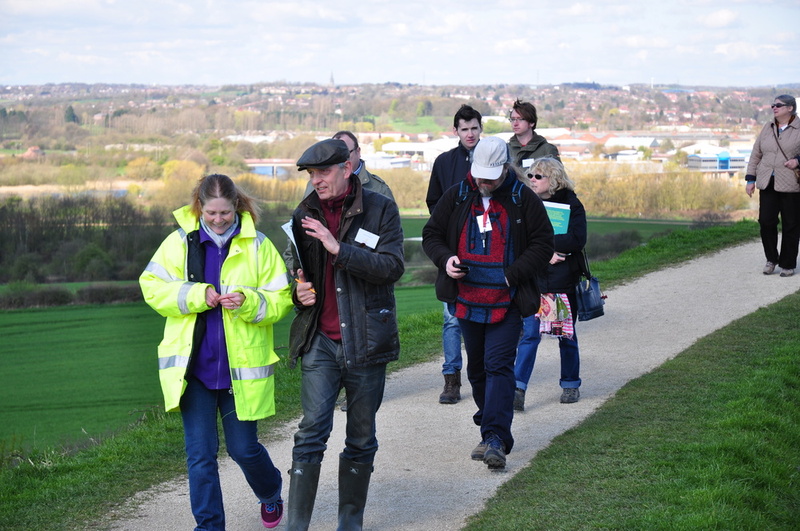 YAC Leaders' Weekend... what we did in Wakefield! 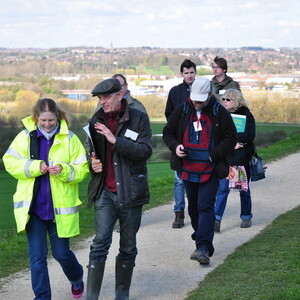 In April 2016, 34 YAC volunteers from 19 different YAC clubs descended on Wakefield for our medieval food and bioarchaeology themed Leaders' Weekend. 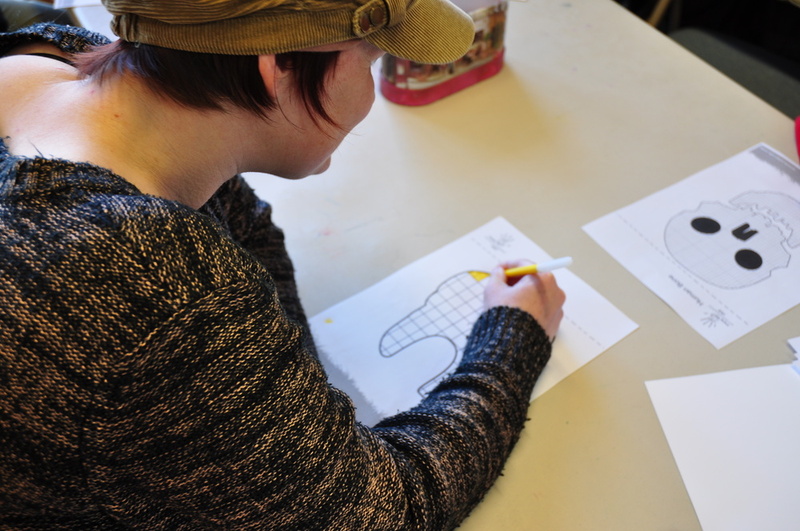 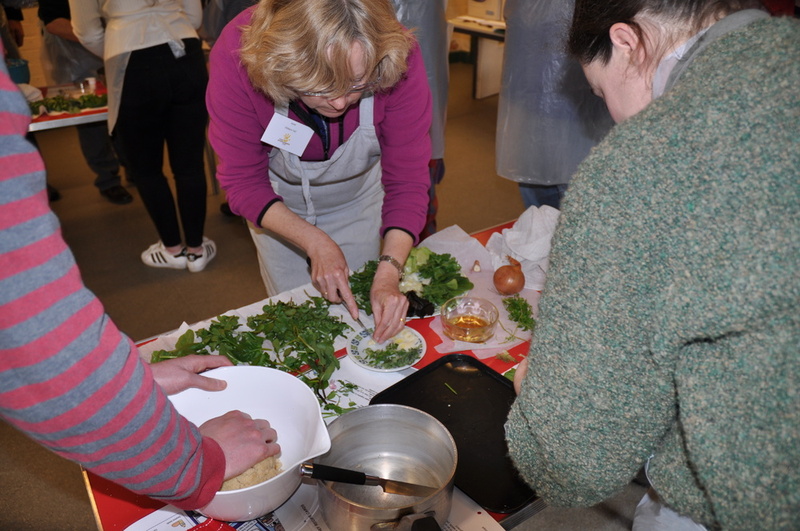 The weekend was part-funded thanks to a grant from the Ernest Cook Trust, and was planned and led by Iona McCleery from the University of Leeds and freelance educator Jane Howroyd. 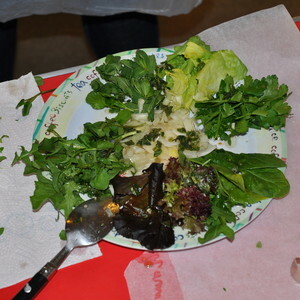 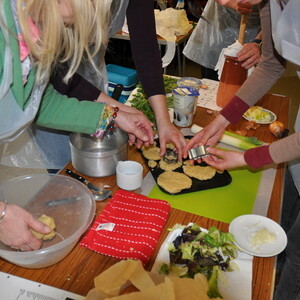 Iona and Jane are part of the team behind the You Are What You Ate project. 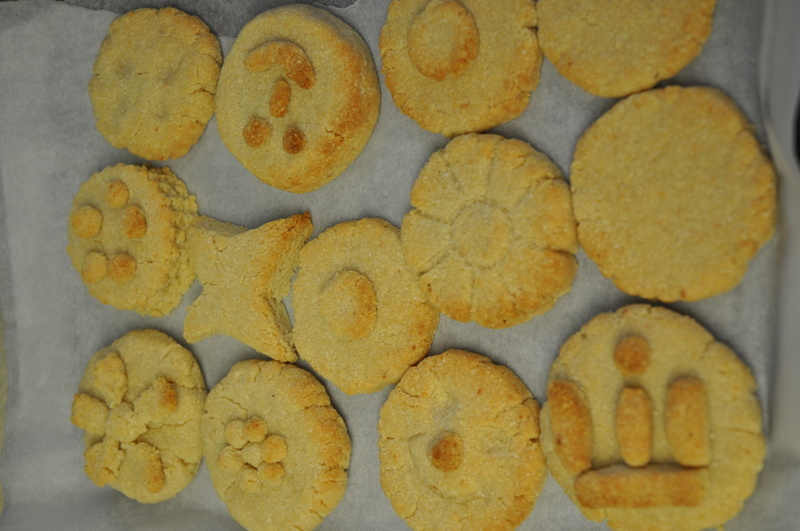 The first day of the weekend provided a selection of tasty medieval treats. 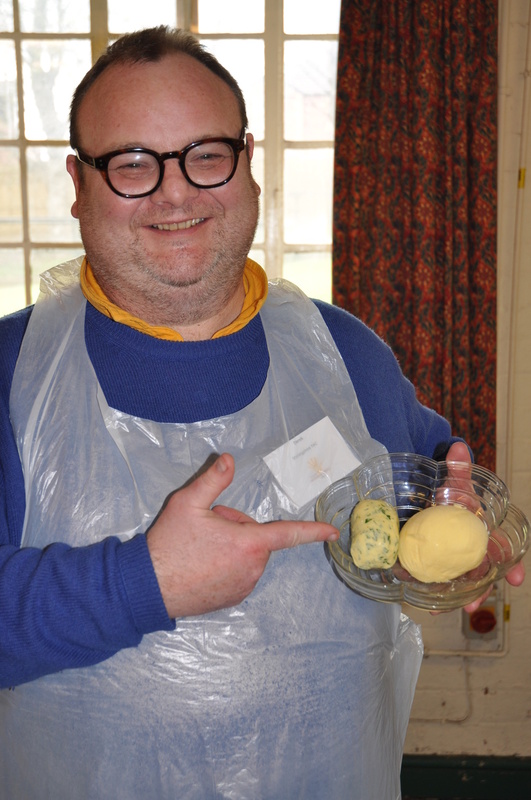 Leaders raced to create butter from fresh double cream – using a number of different methods. 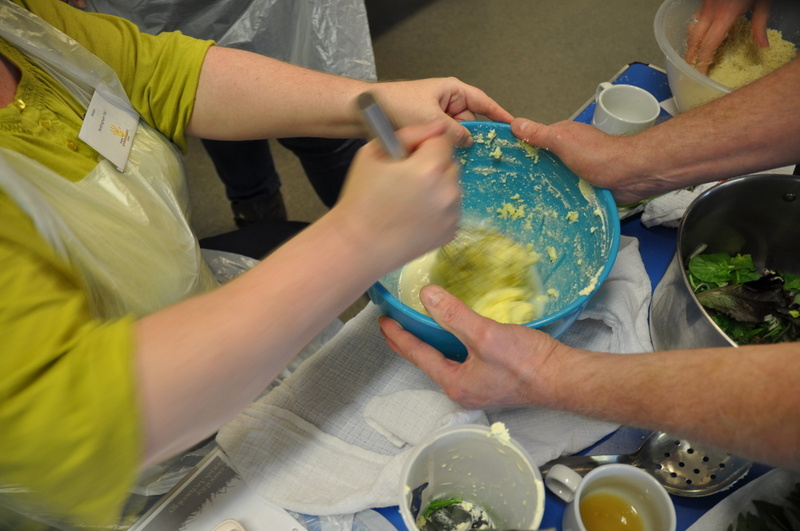 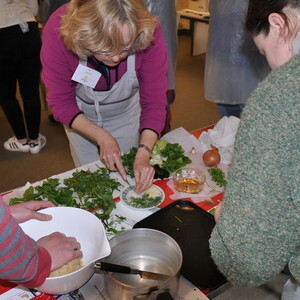 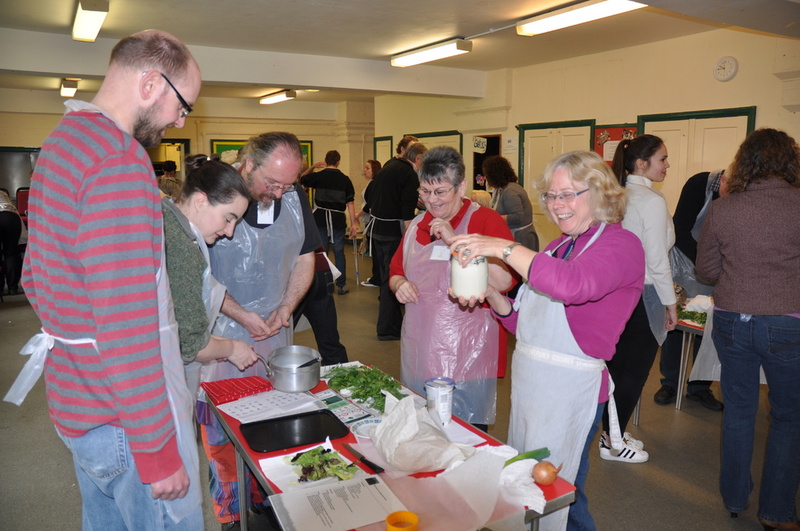 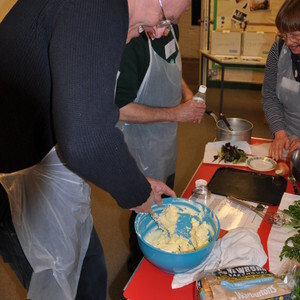 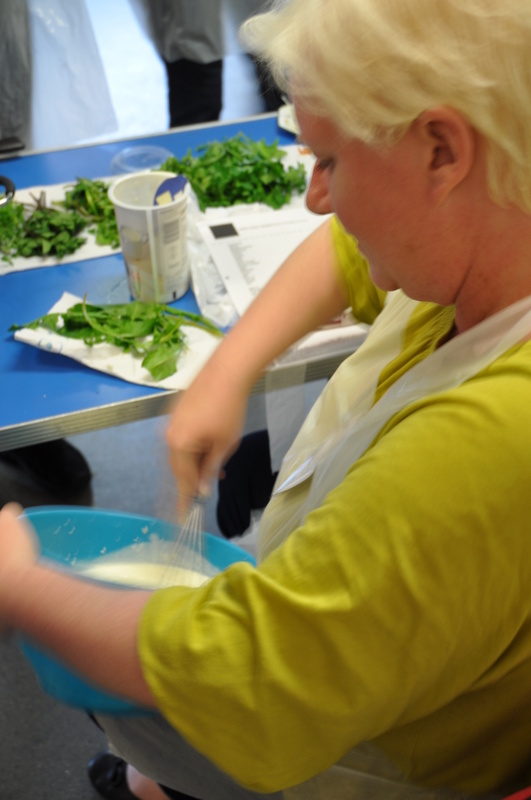 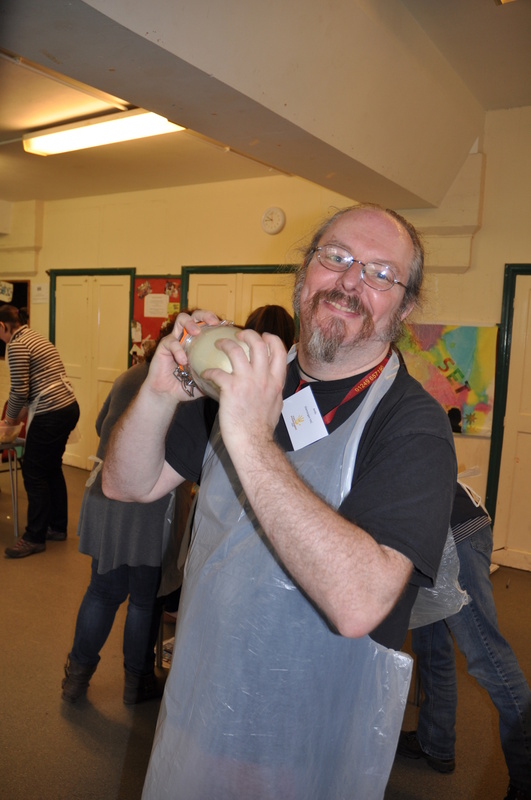 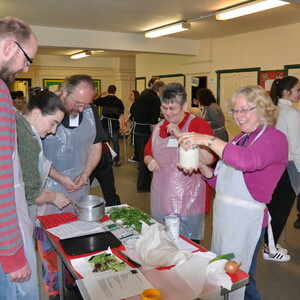 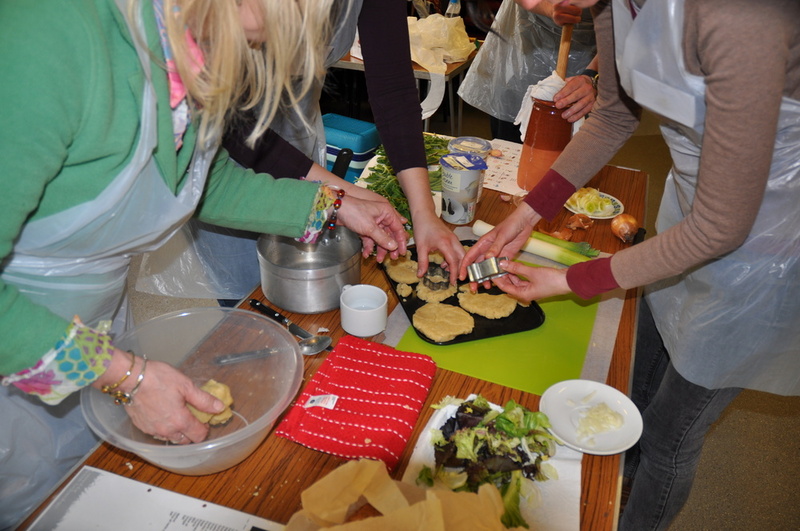 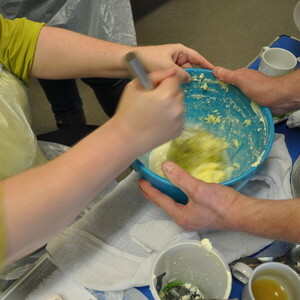 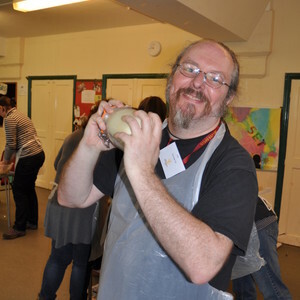 Vigorous whisking, churning and shaking all saw fantastic results, and the creativity of the leaders shone through as they added fresh wild garlic and herbs to create their own brands of butter (many of which had a vicious kick!) 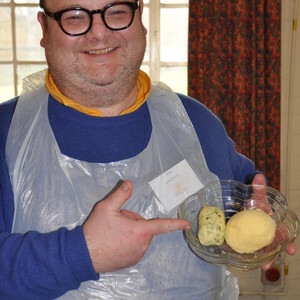 – in fact, having tasted one group's butter, I am still lethal to any passing vampires! 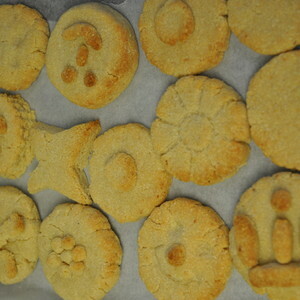 A sweet treat was on the menu too: medieval marchpane, made from ground almonds, rosewater and sugar. 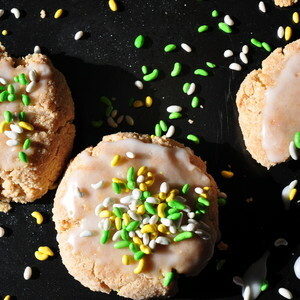 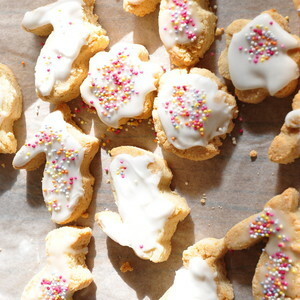 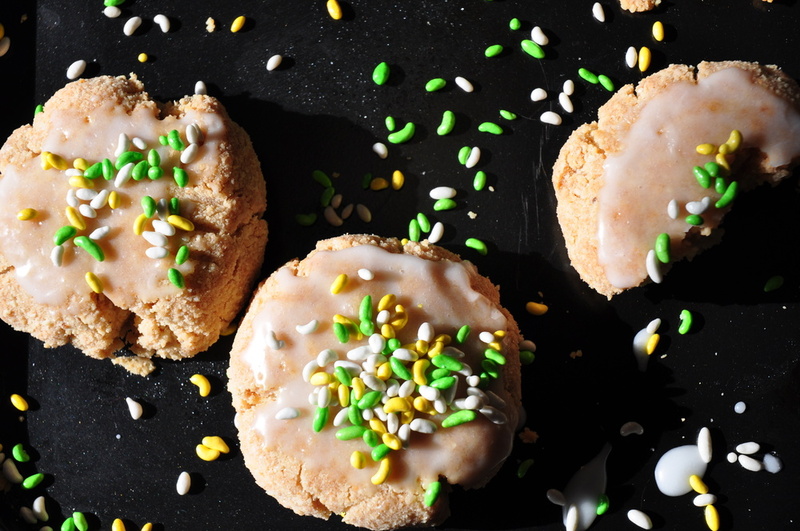 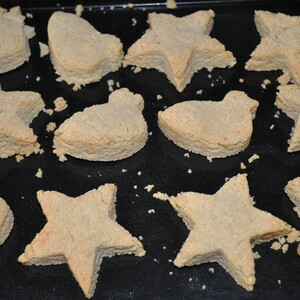 The biscuit-like marchpane was decorated and enjoyed with a well-earned cup of tea. 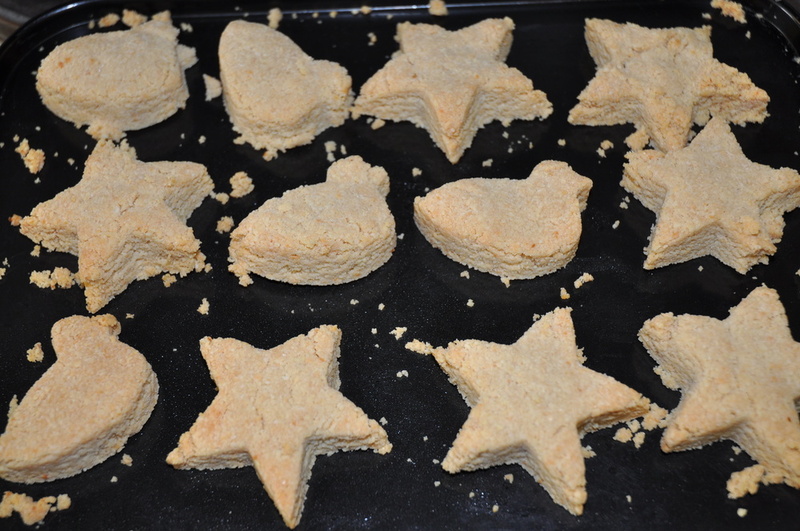 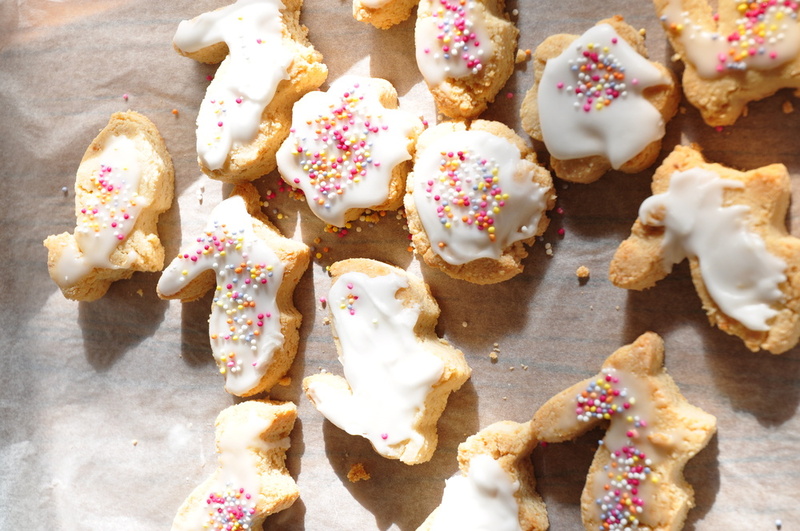 If you fancy having a go at making your own marchpane, you can try out our recipe. 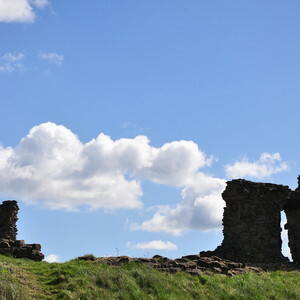 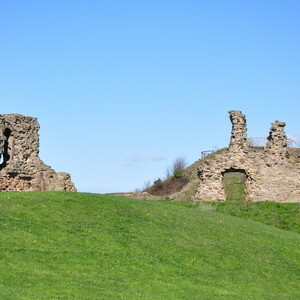 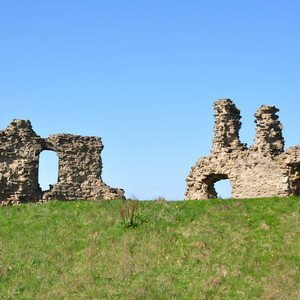 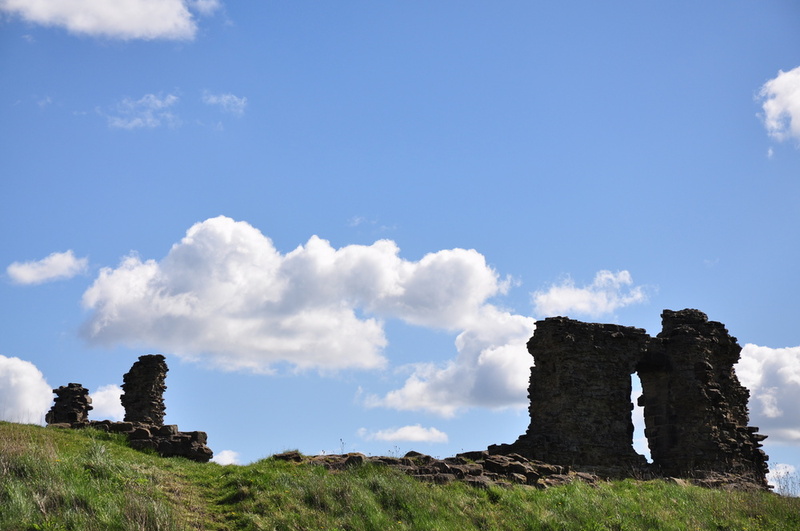 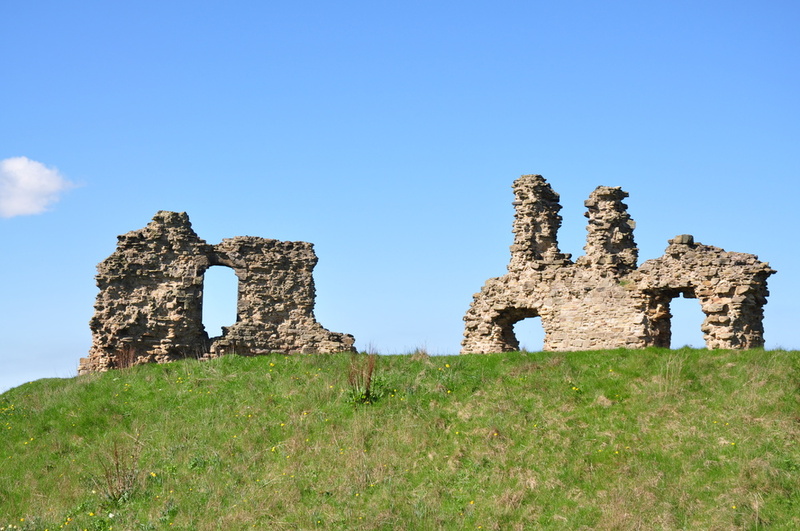 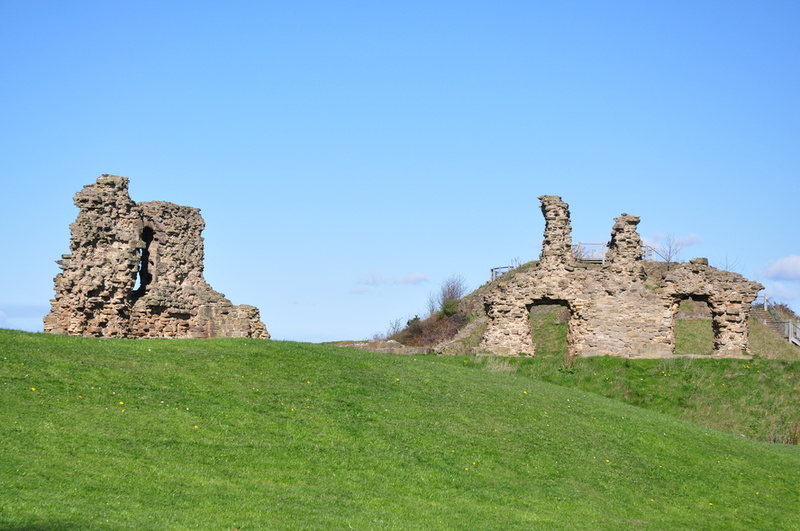 The venue for our second day was the stunning Sandal Castle, where bright blue skies greeted us and provided a beautiful backdrop to the ruins of the castle (I take full responsibility for the weather!). 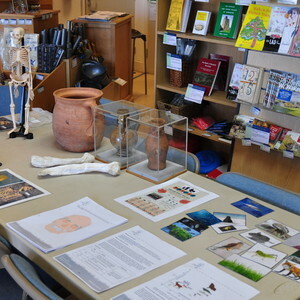 During the morning’s session, we learnt lots about the science of bioarchaeology and how the foods that we eat are reflected within our bones; we really are what we eat! 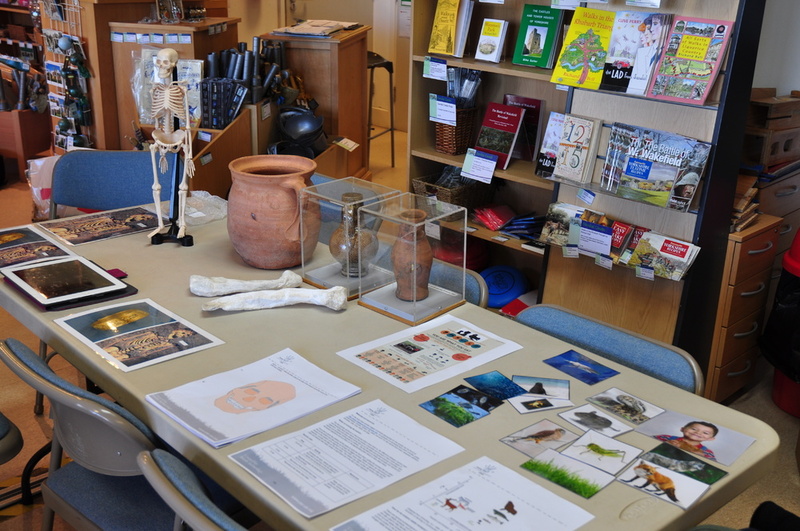 PhD student Alice Toso from the University of York shared her knowledge of stable isotope analysis of skeletal remains, and translated this into practical activities to use with YAC members. 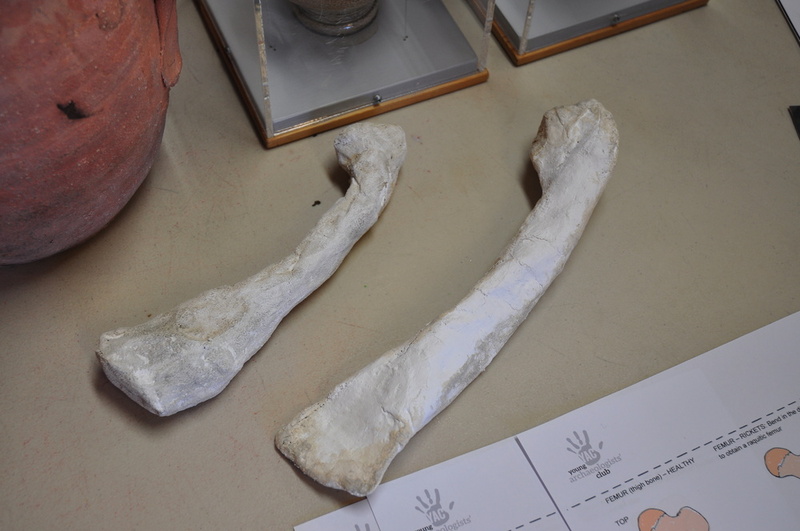 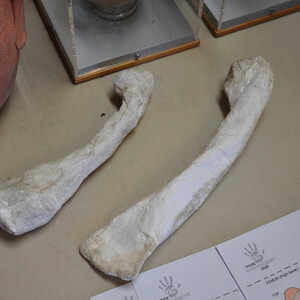 Leaders also learnt how diet-related conditions, such as scurvy, rickets and gout, can leave visible clues on bones, drawing on research carried out by a team led by Dr Jo Buckberry in the department of Archaeological Sciences at the University of Bradford. 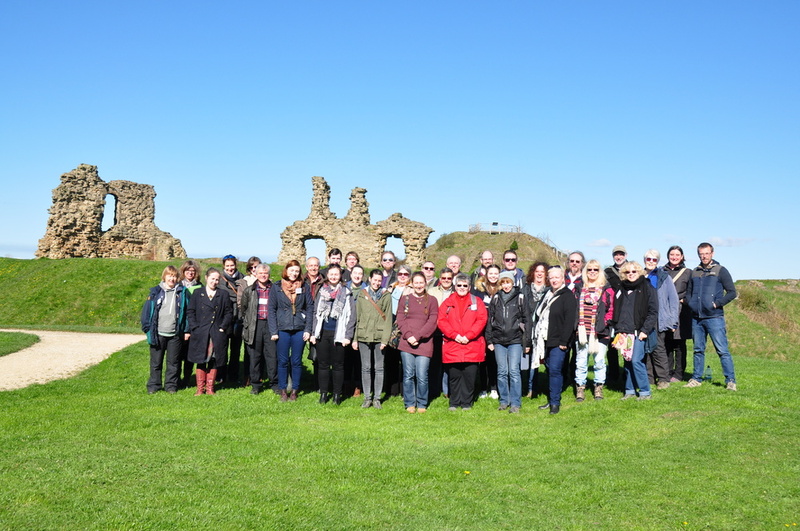 A tour of Sandal Castle by Louise Bragan from Wakefield Council was a highlight for many of our leaders – aided by the glorious sunny weather and 360-degree panoramic views! 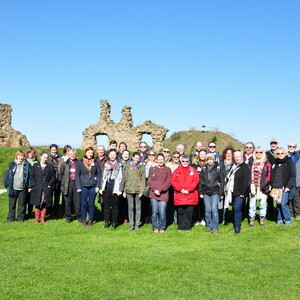 She encouraged the leaders to think about different ways to introduce historic and archaeological sites to young people, in order to excite their interest. 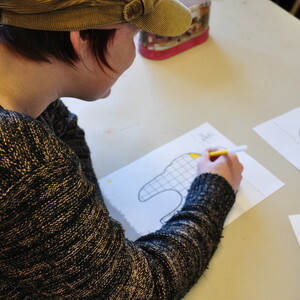 A ‘see-think-wonder’ approach was championed, requiring young people to imaginatively interact with a site. 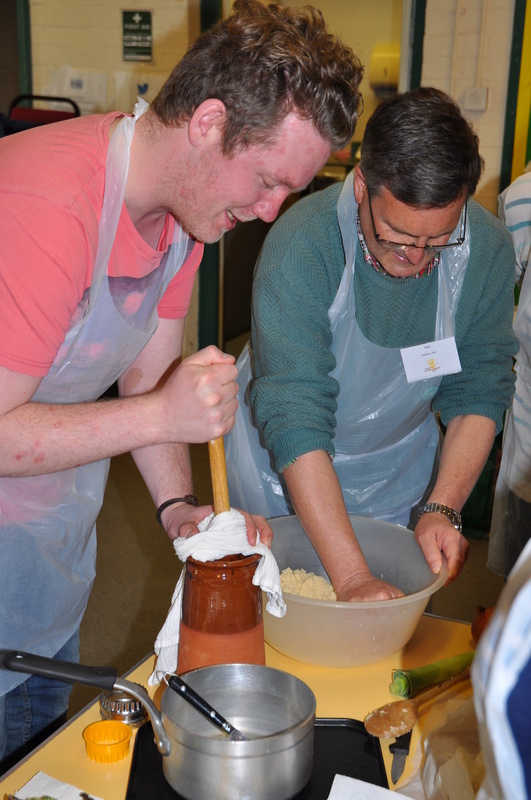 Our Leaders’ Weekends are a highlight of the YAC year – certainly for me. 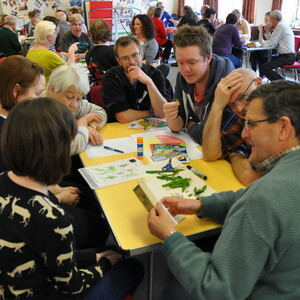 They bring together wonderful people who enjoy sharing ideas and swapping stories. 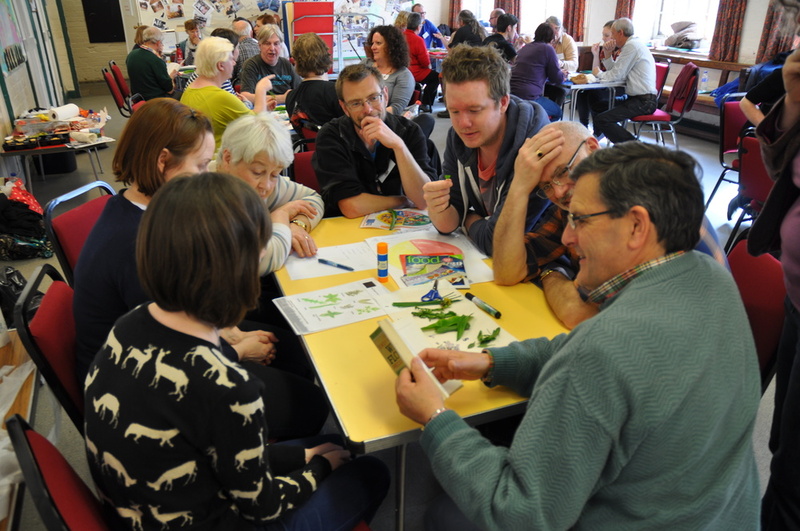 Laughter abounds and friendships are rekindled or formed across our brilliant network. 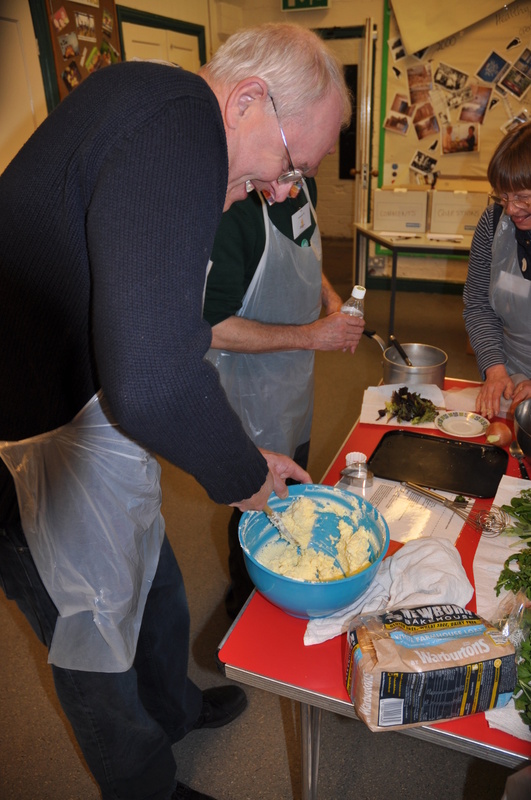 And it's great to know that our volunteers go away with loads of fantastic ideas to try out with the members in their clubs. 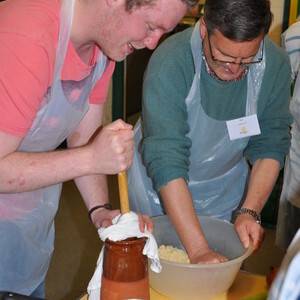 The workbook of activity ideas and information that we put together for the weekend, and which includes a fantastic medieval recipe book, is now available to download for free from the Leaders' Area of the website. 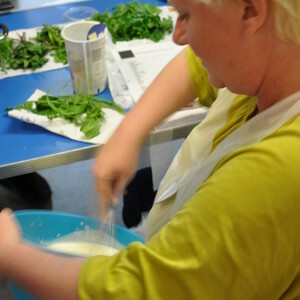 You might like to try out some of the activity ideas at home.